Monday to Friday daytime classes. Schools Link teaches primary, secondary and high school programs which are based on strict guidelines set by the Vietnamese Ministry of Education. Parents also appreciate the extra supporting material that Schools Link provides, including a Parents’ Handbook, Parents’ Kit, homework revision booklet, and TOEFL Primary/Junior practice books. Class sizes are limited to 25 students and are taught with the help of a Vietnamese teaching assistant, who in many cases is an English teacher from the public school. The main textbooks used are Pearson Longmans, ODI (Our Discovery Island) for primary classes and Solutions for secondary classes put out by Oxford University Press. Schools Link teachers are provided with texts, pacing guides, flashcards, and other resources to help them teach their students. These cover positions start soon. There is a paid induction for all teachers prior to starting to teach. All schools finish sometime in May 2017. 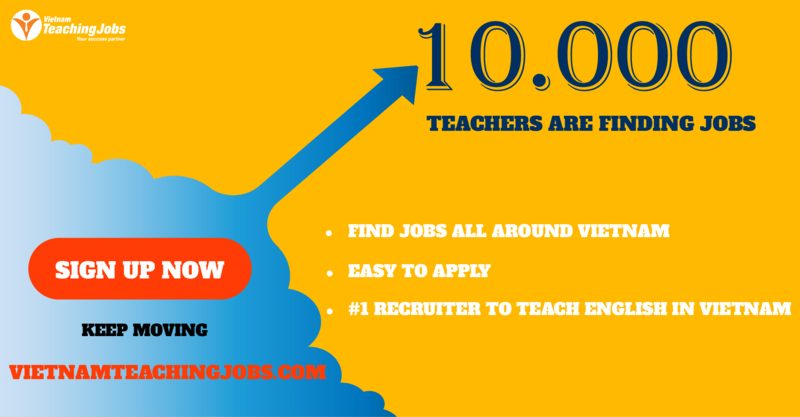 A CELTA, TESOL, Trinity or equivalent TEFL teaching certificate with teaching practicum. Positions starting very soon. All schools finish in May 2017. 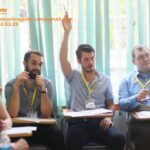 Schools Link full-time teacher at Language Link Vietnam posted over 2 years ago. 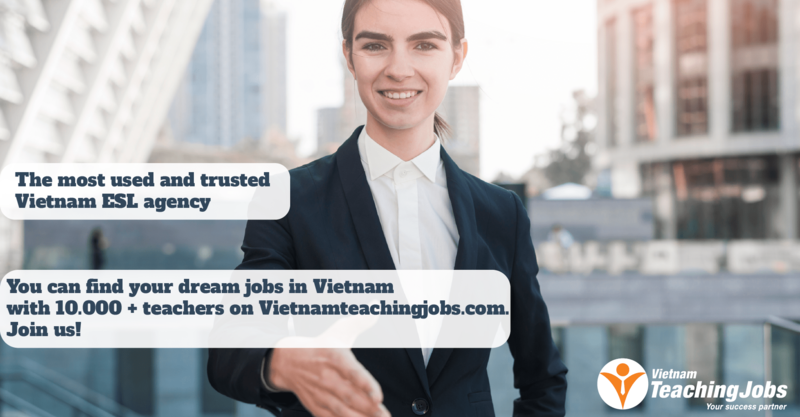 ESL Teacher (Secondary) – Schools Link at Language Link Vietnam posted over 4 years ago.